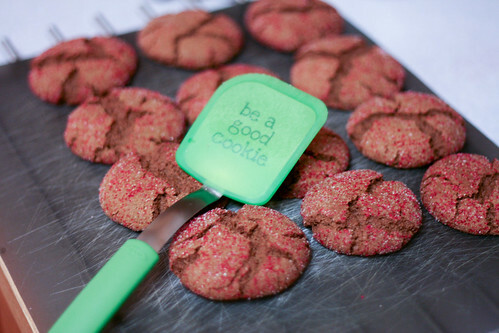 Be a Good Cookie — Winner! Susan Scalise!! Her favorite kind of cookie is homemade peanut butter cookies. Thank you to everyone who entered, and Happy New Year everyone! 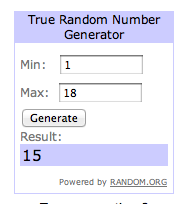 Previous Previous post: Be A Good Cookie — GIVEAWAY! Next Next post: How about dessert?